← Finish It Up Friday! Thank you. We sure need to pray for our nations. 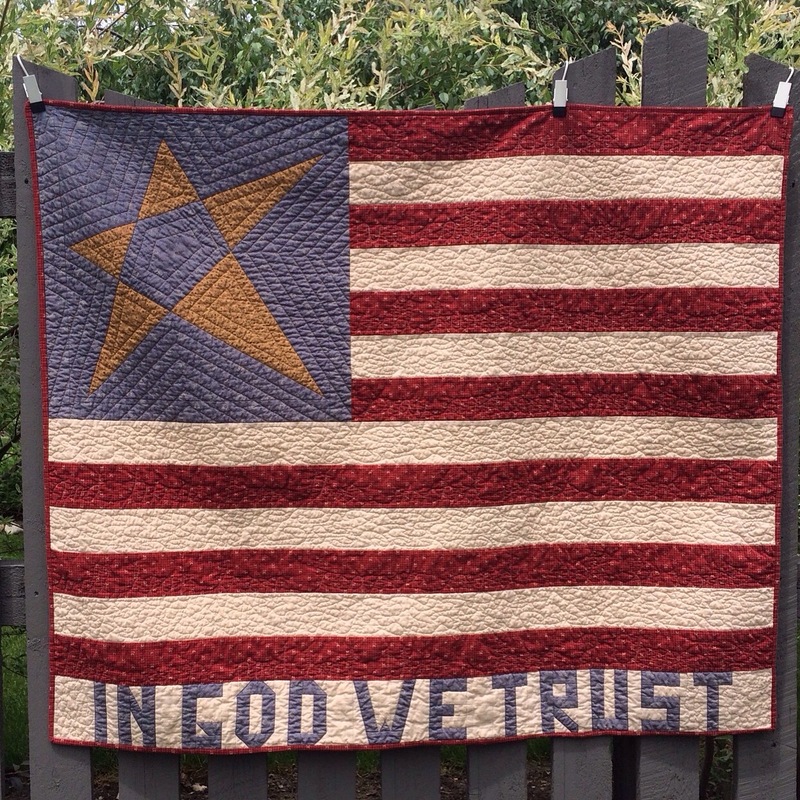 Wonderful quilt and perfect scripture; thank you for helping commemorate this day. Yes! This morning my mind went back to that awful day that had started out so beautiful.